Glucosamine is a popular joint health supplement as it is found in high concentrations within joints and connective tissues in the body, whereas chondroitin is a building block of cartilage. Consume 2 tablets per day with food. 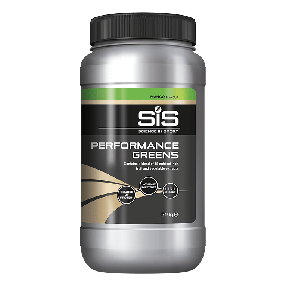 Supplementing with glucosamine has been shown to reduce the rate of collagen, joint tissue and bone tissue breakdown while benefiting injury rehabilitation. The innovative inclusion of curcumin and black pepper extract is of particular interest with the formulation. Curcumin is the active ingredient of turmeric and displays anti-inflammatory and anti-oxidant properties. However, curcumin has poor bioavailability, pairing this with black pepper extract can enhance the absorption and consequently increase bioavailability. Supplementation with curcumin has also been shown to inhibit collagenase, an enzyme that breaks the peptide bonds in collagen, maintaining joint health. Glucosamine + Chondroitin is tested under the Informed Sport Certification program. 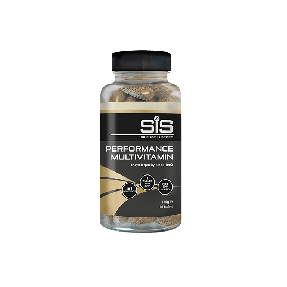 This approach involves testing every single batch of SIS finished product, which leaves the Company’s factory, screened against the 2018 World Anti-Doping Agency (WADA) list. Banned substances including steroids are tested to the level of 10 Nanograms per gram, and stimulants to 100 Nanograms per gram. 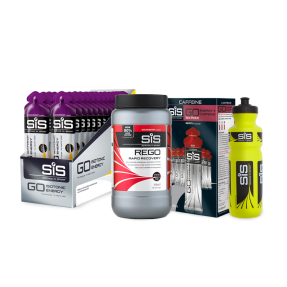 Batches (sampled at the beginning, during and end of each product batch) receive the recognised and respected Informed Sport* certificate and Science in Sport provides the documentation to athletes on request. Glucosamine Sulphate 2KCl (Crustaceans) (20%), Bulking Agents (Dicalcium Phosphate, Microcrystalline Cellulose), Chondroitin Sulphate (8%), Ascorbic Acid, Bromelain, Curcumin Extract, Quercetin, Green Lipped Mussel Powder (Molluscs), Glazing Agents (HydroxyPropylMethylCellulose, Glycerin, Carnauba Wax), Anti-Caking Agents (Magnesium Stearate, Silicon Dioxide), BioPerine®, Manganese Ascorbate, Cholecalciferol, Menaquinone (MK7). 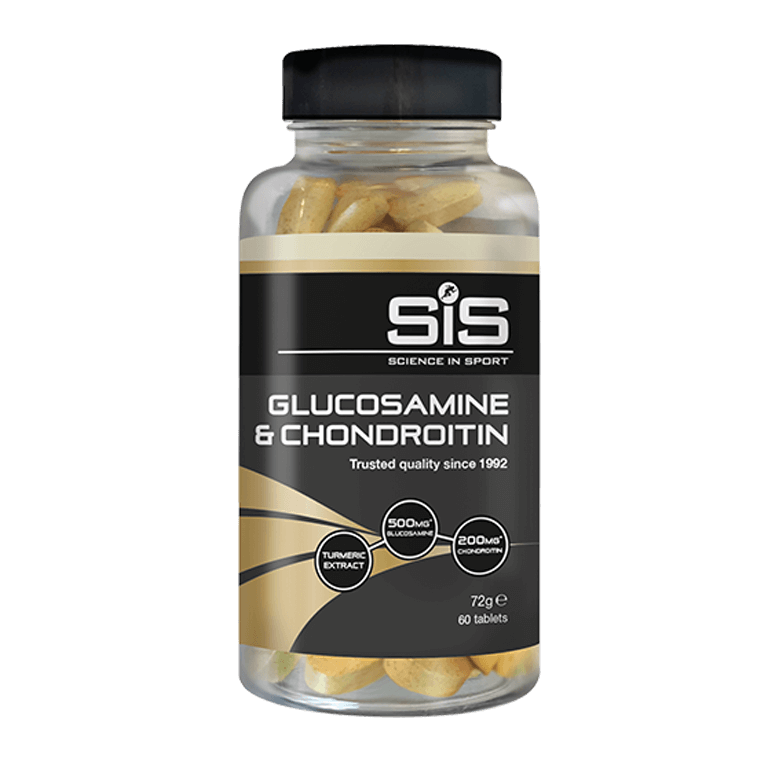 What are Glucosamine & Chondroitin? What does Glucosamine do in the body? Glucosamine reduces the rate of collagen, joint tissue and bone breakdown (1, 2). Additionally, glucosamine has a beneficial effect on injury rehabilitation (3). Curcumin acts as an anti-inflammatory and anti-oxidant in the body. Curcumin also inhibits collagenase, an enzyme that breaks the peptide bonds in collagen, maintaining joint health (4). The Science in Sport Glucosamine + Chondroitin is designed to deliver an optimal formulation to support joint health. The innovative addition of curcumin increases the anti-inflammatory and joint health benefits of supplementation. When should I take Glucosamine + Chondroitin? Consume 2 Science in Sport Glucosamine + Chondroitin tablets per day with food. Yes, Science in Sport Glucosamine + Chondroitin is tested under the Informed Sport programme. I have a long standing cartilage problem in my left knee which appears to have improved significantly since i using these. Previously tabs were of Glucosamine only ,maybe Chondroitin has made the difference. If you take them make sure you give them enough time to enter your bodies system and have an effect. Could take upwards of 4 weeks if this is first time of using. Have substituted this product for my tumeric mixture. They have suited me and are a lot easier to take. I look forward to seeing the benefits soon. Great combo of ingredients to help prevent any further damage of the cartilage and ligaments, love it!